Hersheypark is an amusement park located in downtown Hershey Pennsylvania and attracts millions of visitors every year. 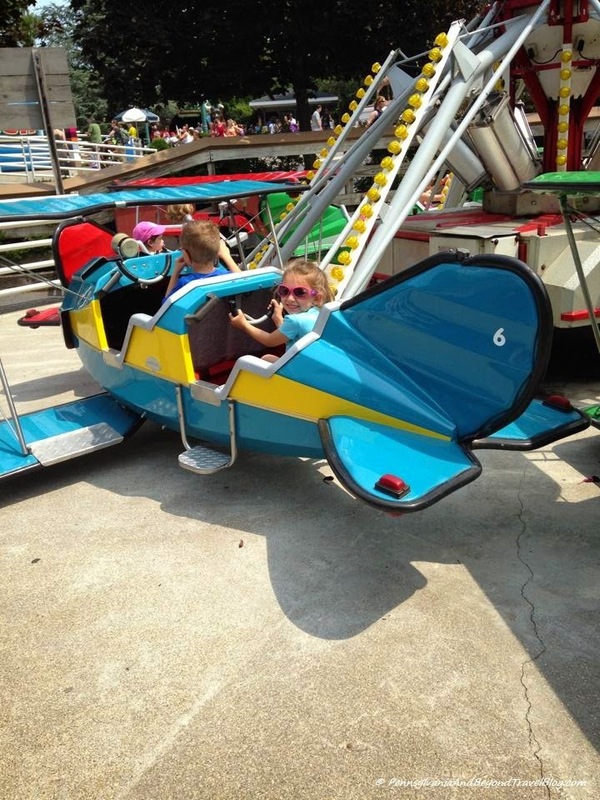 They have over 65 rides including 12 exciting roller coasters and over 20 fun kiddie rides for the children to enjoy. In addition to these rides, you will find 14 thrilling water rides that almost every member of your family can enjoy. 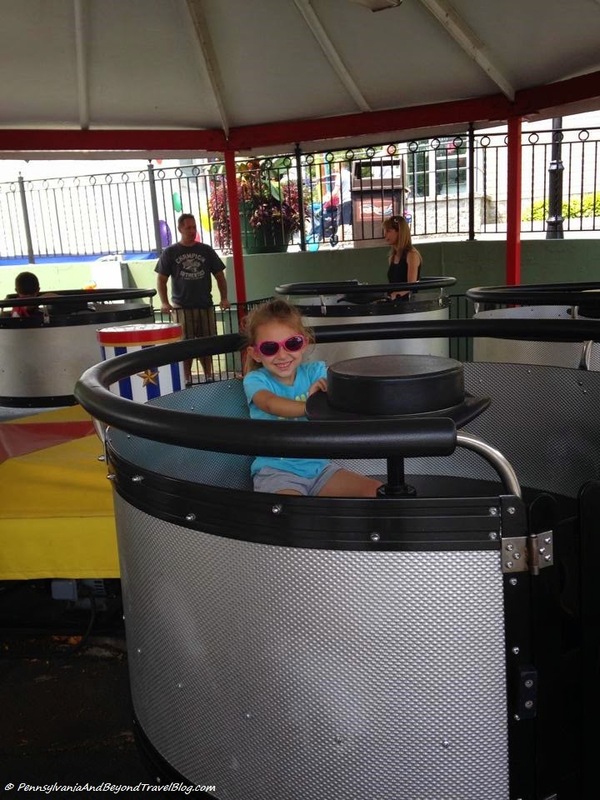 Every year we go to Hersheypark and it is one of the activities that our entire family looks forward to every year. We love to visit the park in late June with several members from our family. 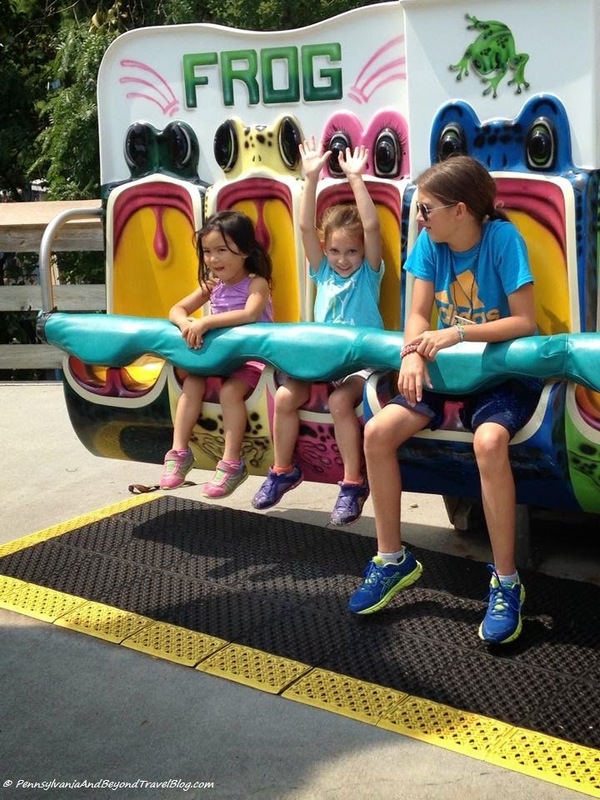 When bringing your children to the amusement park, I do have a few tips to share with you today. 1. Always dress them appropriately for the season! In addition, wear comfortable footwear that stays on their feet securely. If you plan on spending any time at the boardwalk or enjoying the water rides, bring along a swimsuit, towel and/or a change of clothing. My personal recommendation, make your child wear sneakers and avoid the sandals! 2. If you are bringing along very small children you will want to bring a baby stroller or rent one at the park. You will be doing a lot of walking and standing on your feet. The little ones will get tired as the day goes on. 3. You are typically NOT allowed to bring food or beverages into the park. You will find various dining options once inside the gate with many of them offering kid-friendly foods & beverages. You are allowed to bring in baby bottles, formula, etc. for babies if it is properly stored in your diaper bag. They do prefer for things to be labeled. Avoid bringing in any type of glass bottles or containers. 4. Most rides and attractions have a "Measure Up" sign posted in front of them or nearby. These signs will tell you and the kids if they are tall enough and/or old enough to get on a ride. These signs will help you explain to your little one if they are not tall enough (old enough) to get on a particular ride and they also make great photo ops! 5. If you are bringing in a diaper bag, make sure you pack enough baby supplies to last you for the length of time you will be spending in the park. (bring a little extra). Running in/out of the park and back/forth to the car can be a lengthy and time consuming process. 6. Write out a small identification card for each child you are bringing that lists their name, your name and your contact information (such as your cell phone number). Explain to each child that you are placing this little card in their pocket. If they should get separated from you and lost...instruct them to give the ID card to a park employee. If you have ID bands that you can place on your child's wrist, that is even better! 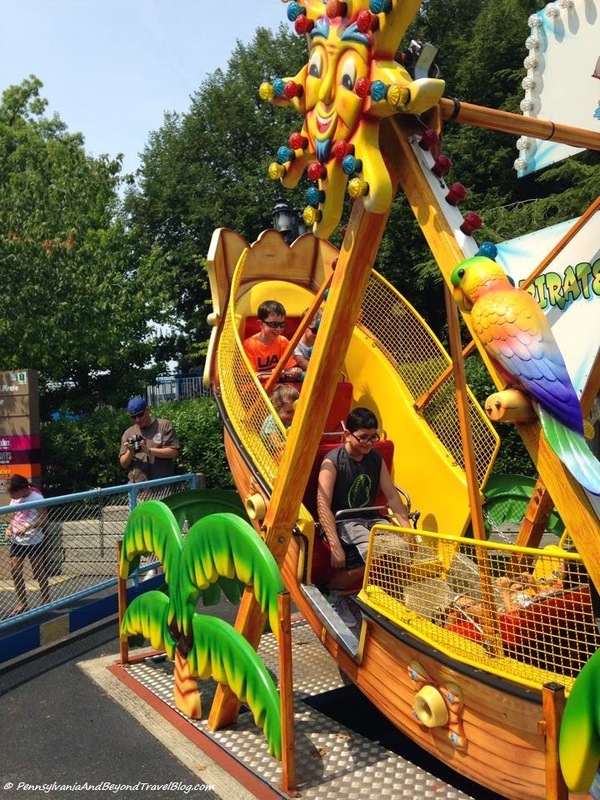 You and your family can have a wonderful time at Hersheypark when you plan ahead and know what you can and can't do. You can find all kinds of great information, rules, guidelines and tips on the official Hersheypark web site.